Reverend Lucy Natasha is a true definition of REAL BEAUTY. The woman of cloth came to the limelight earlier this year on when Nairobi Senator Mike Sonko took to social media to say that he enjoys her sermons. 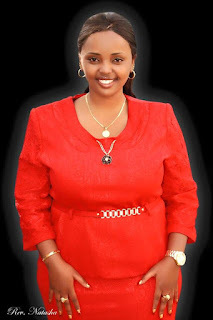 Since then Lucy gained popularity with a large number of fans especially men who are always drooling on her social media pages just to catch the latest photos of her stunning looks. 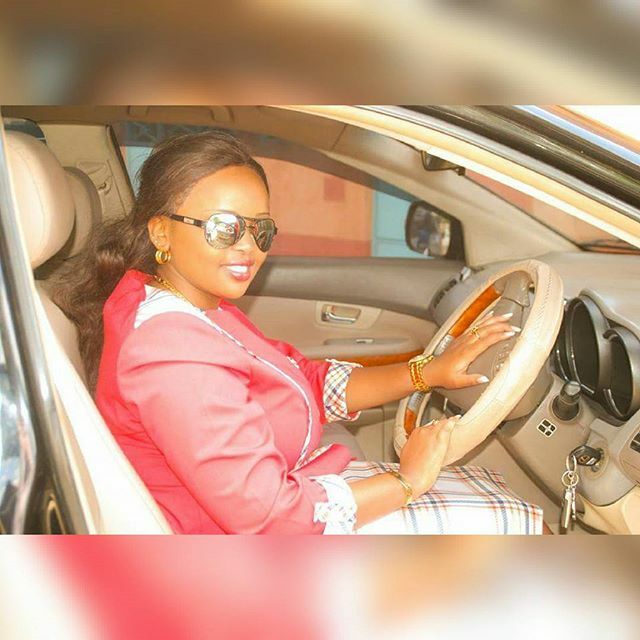 Well pastor Natasha decided to surprise her fans as she posted a photo of the car she rolls with.